Understanding of the role of religion and culture in conflict and peace-building is crucial to building just and harmonious communities and societies across the world. This is particularly relevant in South Asia today; where religious actors and institutions are playing vital and complex roles in conflict transformation, civic awareness, state transitional processes and reconciliation initiatives. The International Conference on ‘Religion and Culture in Conflict and Peace’ offers opportunities for peace-building scholars and practitioners from all over the world to collaborate in exploring some of the most complex and pressing challenges we face today. The conference aims to go beyond reporting on ‘religious peace-building activities’, and examine critically the role of religion in conflict and peace-building, and the contribution of religious leaders and organisations to societal harmony. It is hoped that the conference will propose new avenues for research and practice. The conference aims to go beyond reporting on ‘religious peace-building activities’, and examine critically the role of religion in conflict and peace-building, and the contribution of religious leaders and organisations to societal harmony. It is hoped that the conference will propose new avenues for research and practice. The International Conference on ‘Religion and Culture in Conflict and Peace’ offers opportunities for peace-building scholars and practitioners from all over the world to collaborate in exploring some of the most complex and pressing challenges we face today. 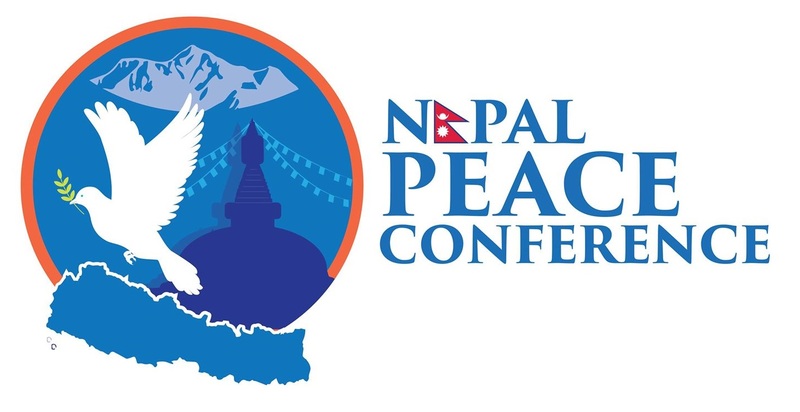 The conference will bring peace-building scholars and practitioners from all over the world to Lumbini, The birthplace of Gautam Buddha” which recognise Lumbini as a centre for excellence in exchanging global peace. International Conference on ‘Religion and Culture in Conflict and Peace-2019” be organised under this procedure paper. 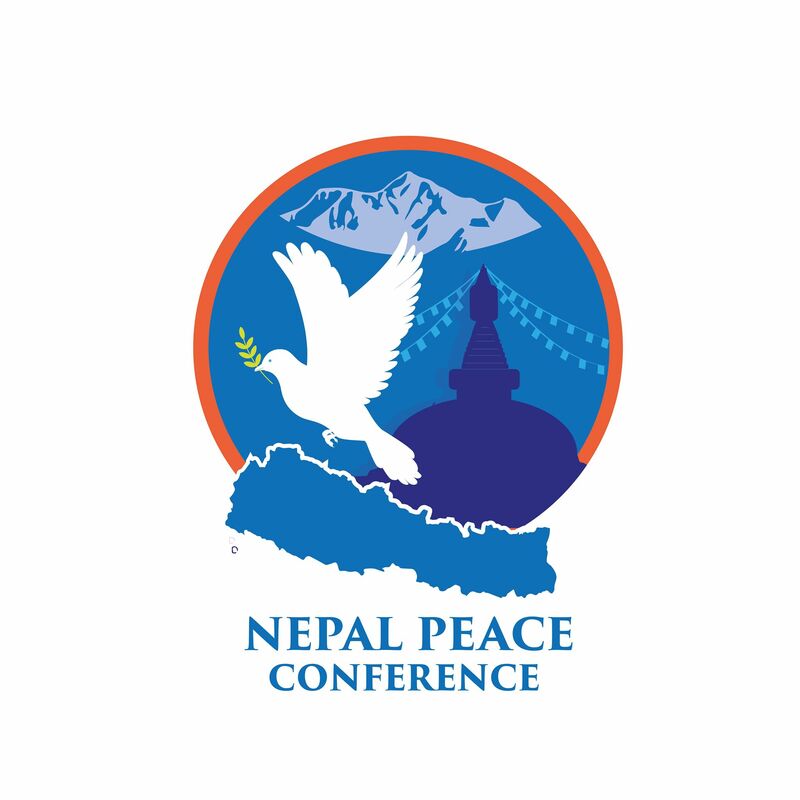 Program will recognise Lumbini as a centre for excellence in exchanging global peace and promoting Lumbini as a global peace centre. The role of the UN, governments and CSOs in empowering women’s leadership in post-conflict resolution and peacebuilding. The consequences and implications of the rise of religious nationalism for peacebuilding. The role of Reconciliation in the future of Nepal. how we see social political situation of Nepal and also will explain the importance of peace in tourism. Participants are invited to submit abstracts of 250-300 words (in Word or Open Office format). Proposals should also include name, institutional affiliation (if relevant), a short biography (no more than 100 words) and an email address and phone number. Proposals for panel discussions (organised by the participants) will be considered. We hope to publish a selection of papers. 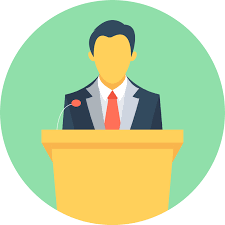 Presentations will be in English, and each speaker will be allocated 20 minutes with up to 10 minutes for discussion. During the conference there will also be sessions allocated specifically for open discussions on themed topics and networking. Where can I send my paper? Is presenter going to get support in accomodation? When will I receive the confirmation of paper acceptance? Do I have to manage my own travel arrangements?? Yes.  All delegates must pay for their own travel to and from the conference location. Professor Hugh Miall is Emeritus Professor of International Relations at the University of Kent, and Chair of the Conflict Research Society, the main professional association for peace and conflict researchers in the UK. He has been Director of the Conflict Analysis Research Centre and Head of the School of Politics and International Relations at the University of Kent and was formerly Director of the Richardson Institute for Peace and Conflict Research at Lancaster University, and a Research Fellow in the European Programme at Chatham House, research director of the Oxford Research Group, and a researcher in energy and environmental issues at the Centre for Earth Resources Research. He has taught at Essex University and the Open University and has been a visiting Research Fellow at the Centre for Conflict Studies at the University of Utrecht. Steve Killelea is an accomplished entrepreneur in high technology business development and at the forefront of philanthropic activities focused on sustainable development and peace. 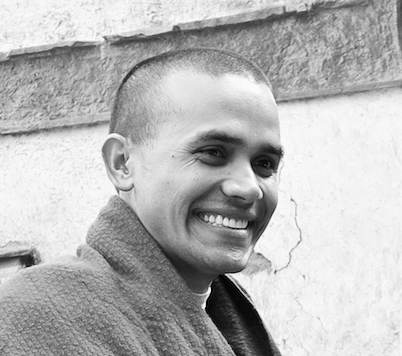 After successfully building two international software companies, Steve decided to dedicate most of his time and fortune to sustainable development and peace. In 2007 Steve founded the Institute for Economics and Peace (IEP), an international think tank dedicated to building a greater understanding of the interconnection between business, peace and economics with particular emphasis on the economic benefits of peace. IEP’s ground-breaking research includes the Global Peace Index, the world’s leading measure of peacefulness. 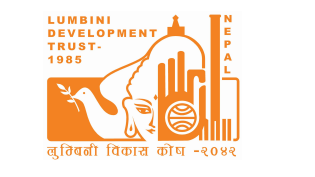 Lumbini Development Trust was formed by the Government of Nepal in 1985 to implement Lumbini Master Plan, explore, excavate and conserve archaeological sites scattered in Kapilavastu, Rupandehi and Nawalparasi districts. The LDT was constituted in order to present before the people of the world and commitment of Government of Nepal to project goal and ideal of development of Lumbini. The jurisdiction of LDT also includes the places Tilaurakot (ancient Kapilvastu) Gotihawa, Niglihawa, Sagarhawa, Sisaniyakot, Araurakot, Kudaan (Kapilvastu), Devadaha (Rupandehi), Ramgram (Nawalparasi), which are all directly or indirectly related with the life of the Lord Buddha and his birth place. 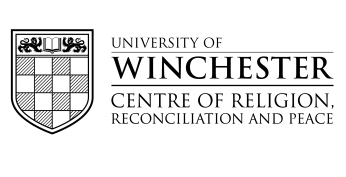 The conference is being organised and hosted by the ‘Centre of Religion, Reconciliation and Peace’ (CRRP) at the University of Winchester. The CRRP was established in 2010 with the intent of encouraging research and knowledge exchange between communities affected by conflict and their leaders, practitioners of reconciliation and peace, and academics seeking greater understanding and dissemination of ways to sustainable peace. Our staff work with a range of religious, academic and humanitarian organisations nationally and internationally, with the aim of sharing knowledge, skills, and best practice in reconciliation and peacebuilding with people of all religions and none. Tourism reaches into the varied aspects of Nepalese life and its benefits are encompassed by diverse sectors directly and indirectly. It generates employment opportunities and helps in the promotion and conservation of the art and culture. The tourism industry is one of the foreign currency earners in the country and thus makes a significant contribution to the economy. 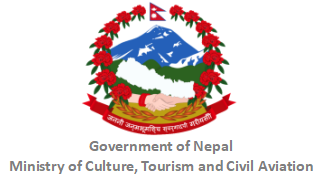 Government of Nepal has been actively promoting tourism in Nepal and has always encouraged the private sector for their involvement and participation.